Official Blog of www.setupmyhotel.com ©: 100th Facebook Like ! 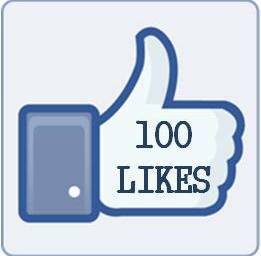 CONGRATULATIONS TO Bhatta Rakesh for being our 100th LIKE on FACEBOOK! !....A BIG THANK YOU to each one of our fans to help reach our first milestone!.